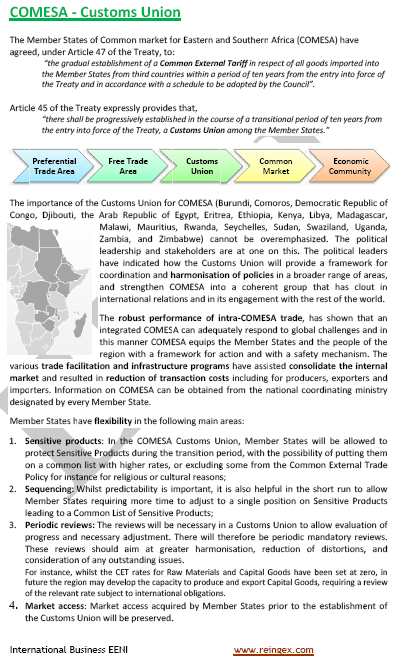 Syllabus of the Online Course (Subject): Foreign Trade and Business in South Sudan. Juba. Description of the Online Course: Doing Business in South Sudan. 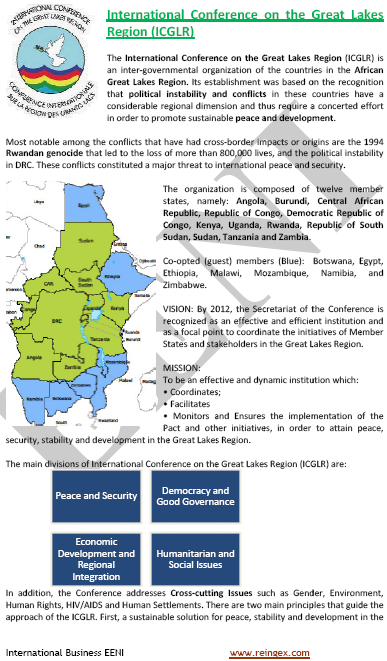 The Republic of South Sudan: The newest country in the World (Independence from Sudan in 2011). South Sudanese Population: 12.2 million. 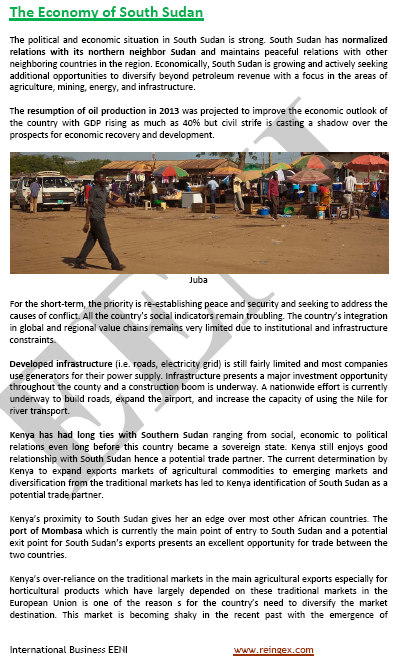 More information about South Sudan (African Portal - EENI Business School & HA University). 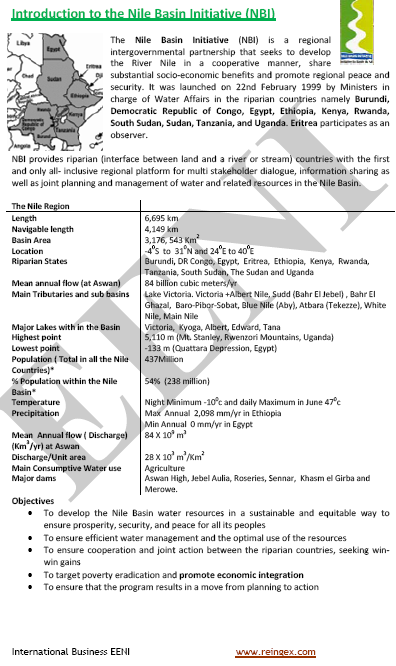 South Sudan belongs to East African Economic Area (African Civilisation). 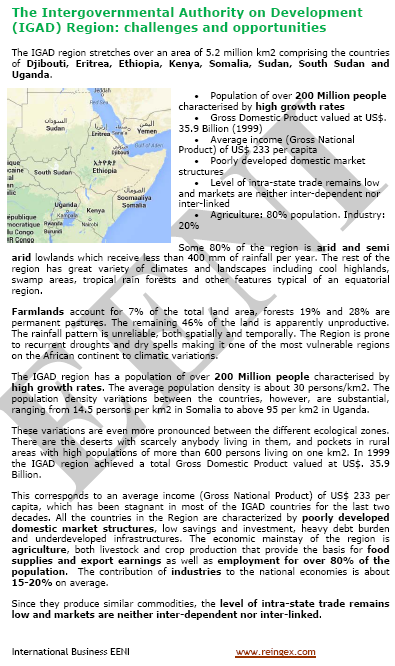 Economy of South Sudan (Africa). South Sudanese Petrol sector: 60% of GDP. 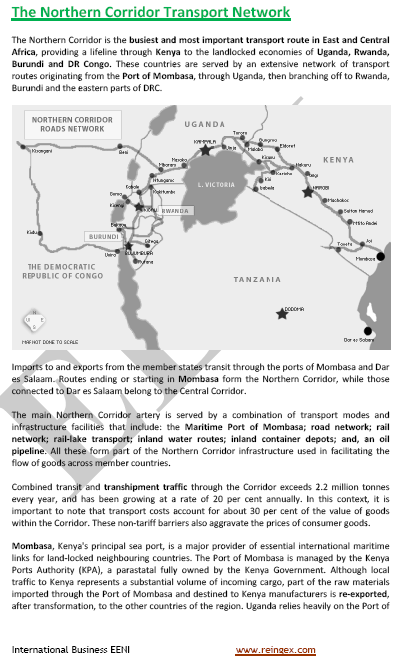 The Northern Corridor links with South Sudan.